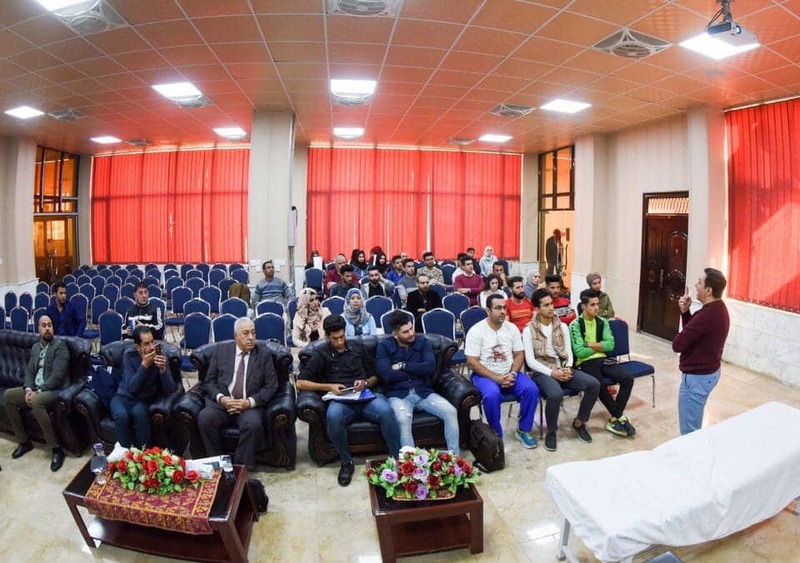 Under the auspices and guidance of the Dean of Al-Rafidain University College Professor Dr. Mahmoud Jawad Abu Al-Shaer and in cooperation with the Academy of Scientific Research and Training / UK a workshop in Physical Therapy and Sport Medicine was organized by the Department of Physical Therapy Techniques at Al-Rafidain University College was held for the period 16-20 November 2018 at Al-binoog building Annex-1. 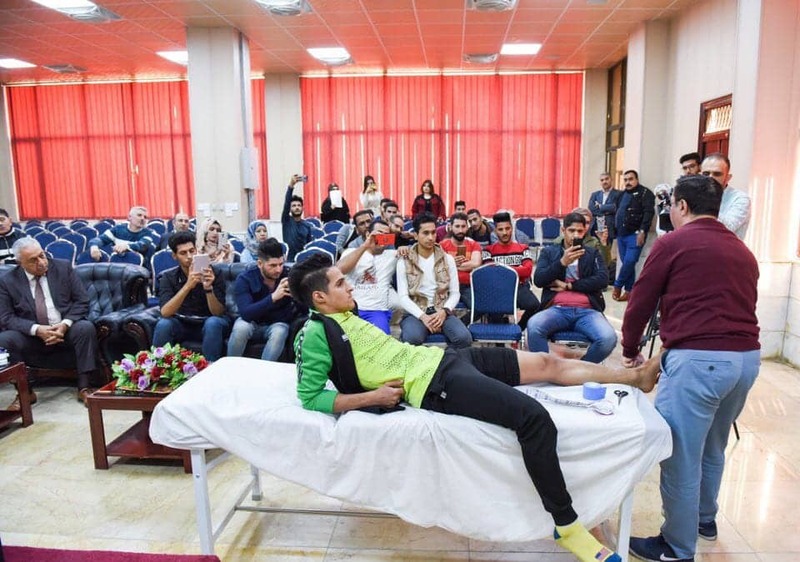 The workshop was conducted by sport medicine consultants Prof. Dr. Wissam Sheikhli and Dr. Muzaffar Abdullah, in addition to specialist medical doctor Sameer Al Janabi. 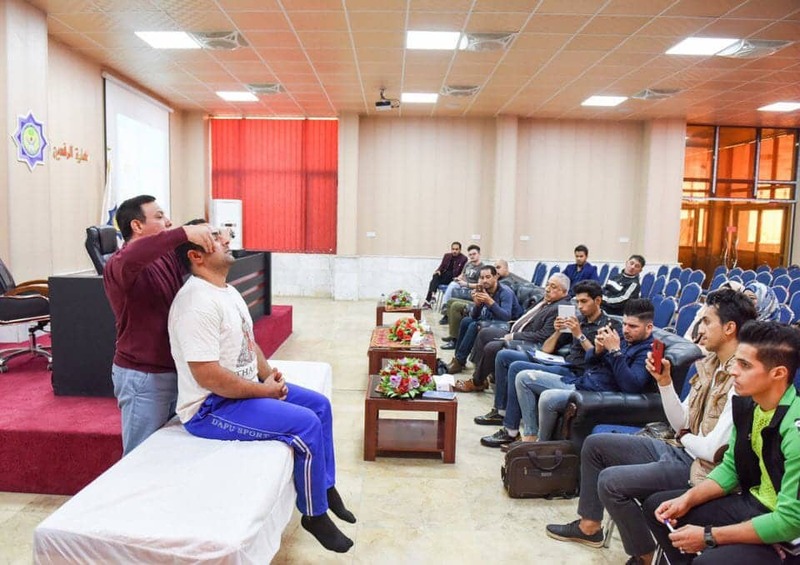 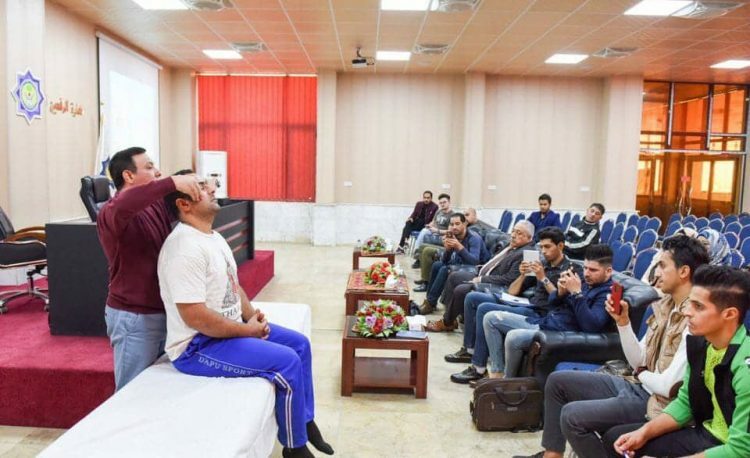 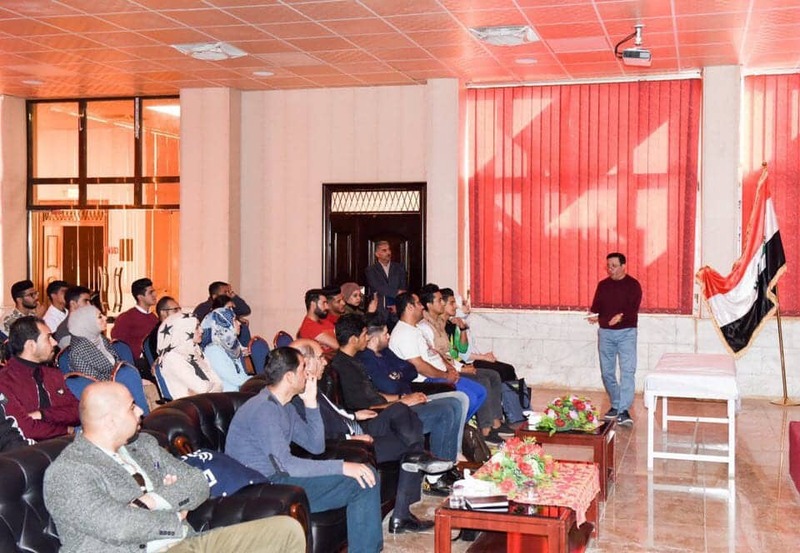 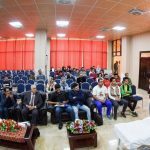 During the four days of the workshop, theoretical and practical training were aimed at introducing the participants to the techniques of physical therapy and sports medicine and the development of their skills. 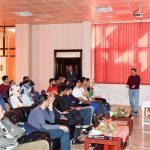 Certificates to subscribers issued by the Academy of Scientific Research and Training were awarded to the workshop participants.